Our club helps spread knowledge about badminton and creates new connections. We provide an opportunity to be active without partaking in a sport that comes with commitment. Beckman’s Chess Club aims to promote the game of chess, providing both an environment for experienced chess players to improve their abilities and an opportunity to learn and have fun for newcomers. 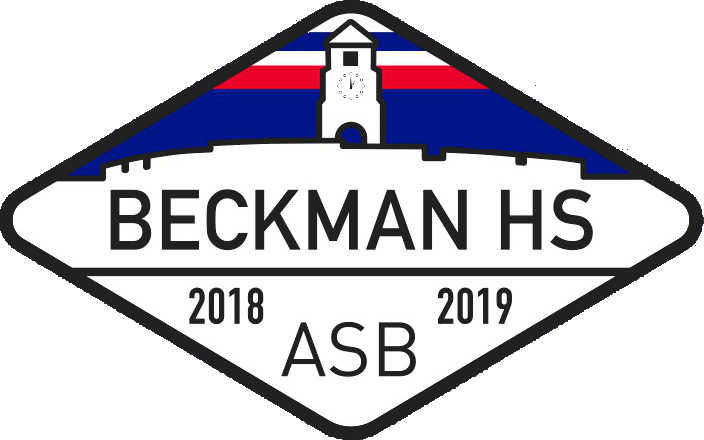 Beckman Cube Association is a club dedicated to teaching people how to solve Rubik's Cubes and expanding the cubing community. The main objective of this club is to bring entertainment and joy to senior citizens and the immobile through the art of dance in order to create a fun and enjoyable event for them to watch. This club allows students to use their talent for others' benefit and community service hours! Beckman Esports Club works to create a space for players to collaborate and learn about the strategic depths present in competitive video games. We will help members to think critically by holding an Overwatch tournament in the first semester and a League of Legends tournament in the next, as well as monthly "VOD Replays" where professional play will be dissected in the effort off furthering club member's skills. FCA is a world wide organization where we spread kindness and Jesus all around our campus. We have huddles every other Thursday where there is free pizza, a great speaker, and a fun game. In our club we go surfing and also contribute to protecting our beaches by participating in beach clean ups.